Today only, Staples is offering the 3M Projector Sleeve for iPhone 4/4s for $99.99 shipped. That’s $130 off the list price, $39 less than Amazon, and the lowest we’ve seen for it. The projector features VGA (480x 640) RGB LED display technology and has 35 lumens and weighs only 4.4 oz. 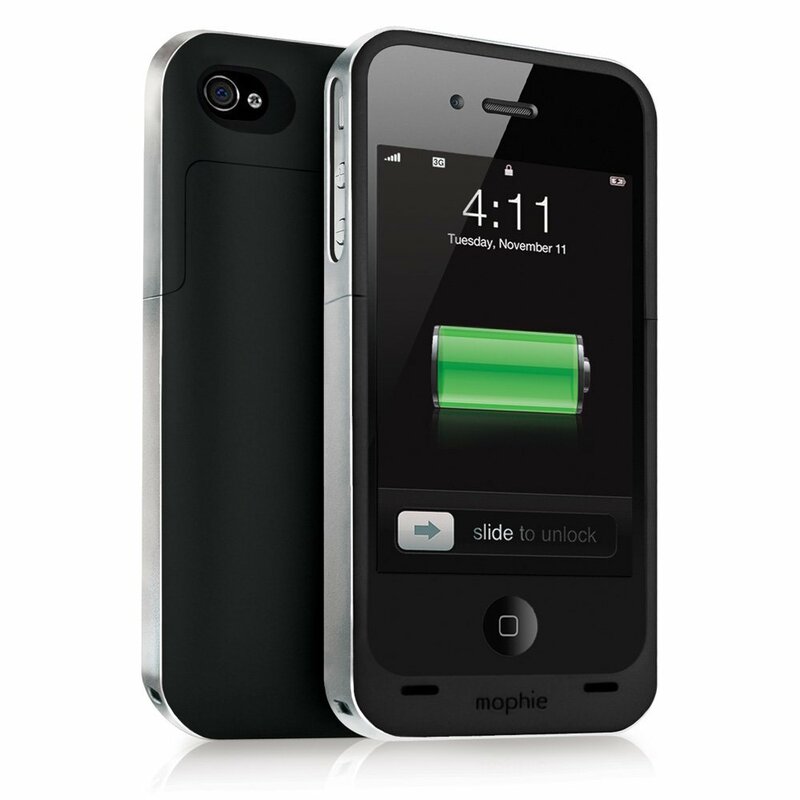 Also, available at A4C today is the Mophie Juice Pack Air Charging Battery Case for the iPhone 4/4s Refurb for only $14.95 shipped. That’s $85 off the list price, $73 less than Amazon, and the lowest we’ve seen. The Mophie is a rechargeable smart battery concealed inside of a light-weight, soft-touch, 2-tone metallic case. 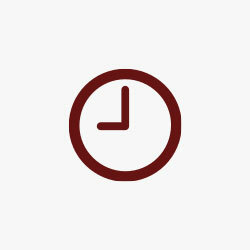 It adds up to 8 hours of talk time (up to 16 on 2G) and 7 hours of Web browsing on 3G (up to 11 on Wi-Fi) to your iPhone. It has an integrated LED status indicator on the bottom tells you exactly how much juice is left at the push of a button.